Tea Collection believes in community. They make clothes to spark curiosity, conversation, and connection - at home and all over the world. Show TeaSchoolDays.com from Feb. 26 - March 5 at 15% off + free shipping and SSESH will receive 15% of sales. 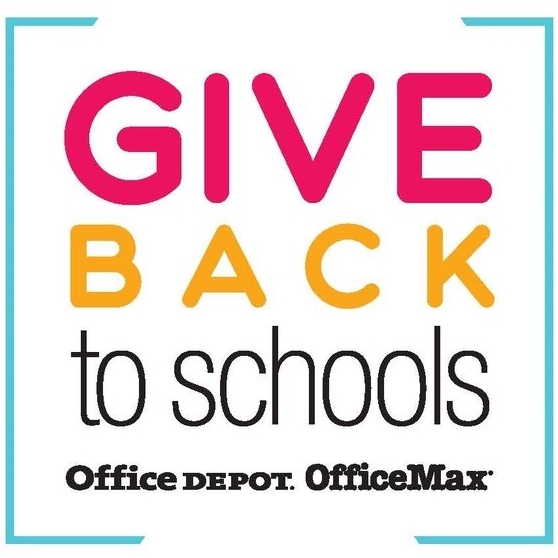 Give 5% Back To our School! Simply make a purchase of qualifying school supplies, provide our school ID (70098335) at checkout and St. Stephen's School will receive 5% back in credits for FREE supplies! It's a small act that can make a huge difference. Are you an Amazon shopper? If so, we would love to encourage you to designate SSESH as your beneficiary. On your first visit to AmazonSmile, you need to select St. Stephen's Episcopal School to receive donations from eligible purchases before you begin shopping. Amazon will remember your selection, and every eligible purchase you make at smile.amazon.com will result in a donation. Randalls Food Market and Pharmacy is proud to be in partnership with St. Stephen's. Randalls believes in working together with customers to support programs that improve the quality of life in the communities we serve. You can help SSESH every time you shop at Randalls and use your Remarkable Card.